Copyright Art Fox 2016 All rights reserved. 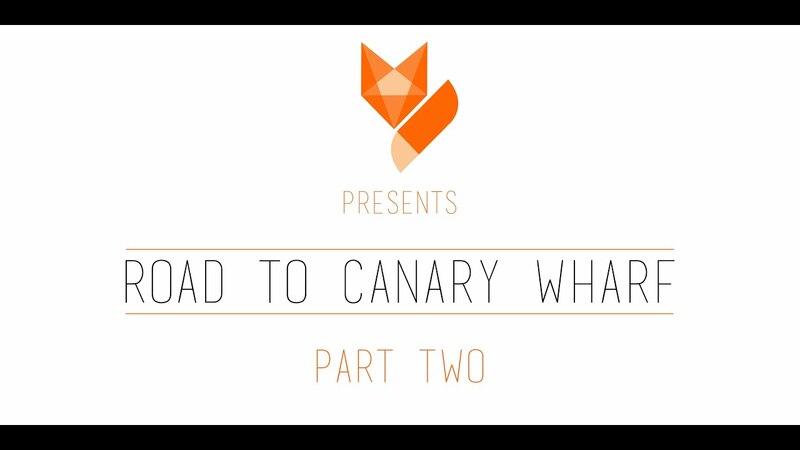 This is the first part of a two part series documenting our road to Canary Wharf, where we shall be exhibiting two pieces of work we've both collaborated on for the window gallery there. Alongside which info on Art Fox will also be displayed to the thousands of people who walk by there everyday. 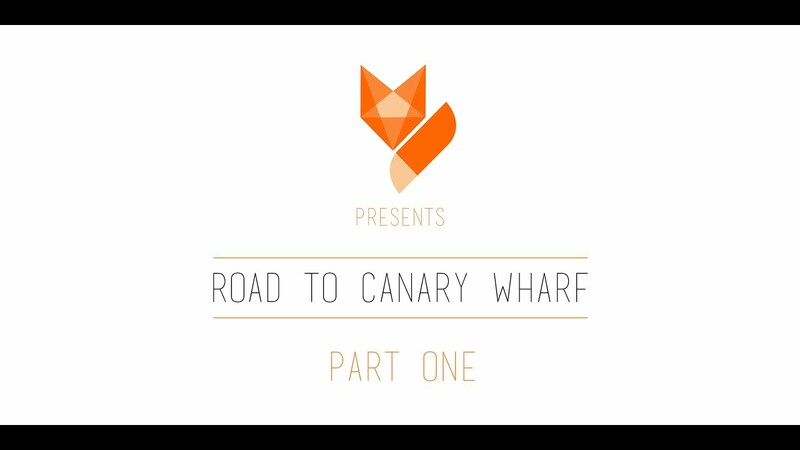 Also now the 2nd part of our two part series where we go behind the scenes of our Canary Wharf project 'Paintography' where two of our works 'Father' & 'Bluebells' were exhibited in the window gallery between May 28th - July 2nd 2016. We are hoping to secure something bigger from this exhibition so watch this space. Please 'Like' 'Share' and 'Subscribe' to our Youtube channel and help get the word out there.